Here at WCI Electric, our mission is to offer our customers quality electrical services at an affordable cost. We focus on exceptional service, expertise and building strong relationships. 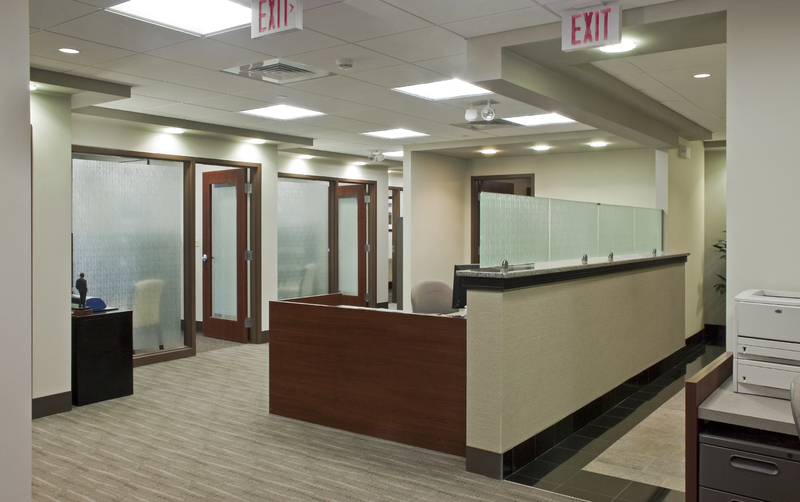 When you hire a Los Gatos electrical contractor for all of your commercial electrical needs, you’ll be pleasantly surprised by our knowledge and friendly staff. At WCI Electric, we offer 24 hour service, troubleshooting, inspection and preventive maintenance programs. We use our technical expertise in electrical contracting and all safety precautions. Our goal at WCI Electric is complete customer satisfaction. Our electricians are up-to-date with present cutting edge technology. At WCI Electric, our experience shines through. We do the job right the first time for our customers. This includes new installations, electrical system upgrades and renovations. We also meet or exceed our customers expectations with electrical power wiring, control wiring and high voltage wiring. At WCI Electric, we believe that proper maintenance is important. Our emergency electrician are always available when you need them. Our electricians have proven work experience. WCI Electric’s staff and equipment performs repairs such as lamp repair to keep your lights working properly. We also convert your systems to a more energy-efficient LED lighting. This will save you money and our Electricians also provide property maintenance such as pole lights, ballast or any other outdoor lighting services. If you are interested in learning the benefits of surge protection for your business, read Ryans latest post.